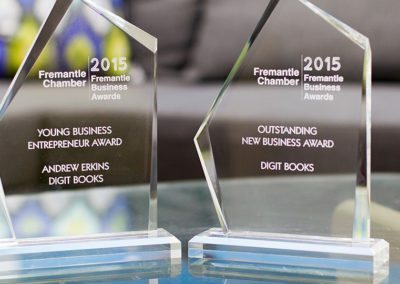 We are a multi–award winning business providing quality bookkeeping services to ensure you have up to date accounts, to make better business decisions with. 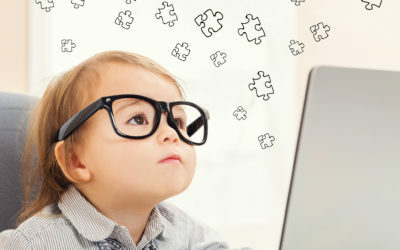 We help you to achieve your business goals – with Xero setup and training, bookkeeping services, payroll solutions, connecting Xero addons and CFO advisory services. Our team of accountants, bookkeepers, management accountants and tech experts have the experience to guide your business whether you’re a startup or a $20 million a year enterprise. 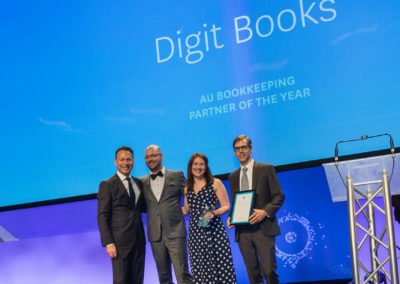 Why do more business owners choose Digit for their bookkeeping? 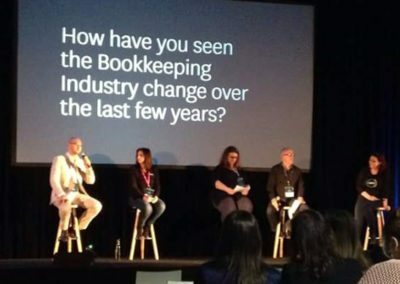 We are committed to leading the bookkeeping industry – contributing through publications and industry groups. 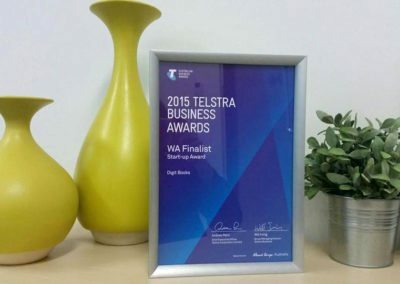 We have been recognised with various awards – from finalists in the Telstra WA Business Awards to winning Bookkeeping Firm of the Year at the Australian Accounting Awards in 2015 and Australian Bookkeeping Partner of the Year at the Xero Awards in 2016. By engaging us to manage your bookkeeping, we give you the time to focus on what is truly important – growing your business. Relax knowing that your accounts are in safe hands, with a team that has been managing accounting for over 30 years. As a paperless bookkeeping consultancy, we manage your accounts through the Xero accounting platform – providing you with an online real-time view of your business at a glance, available on any device, at any time of day. All of our team are Xero Certified Advisors, allowing us to collaborate with you on your bookkeeping. You can hire our whole team for less than what it would cost you to hire in-house. 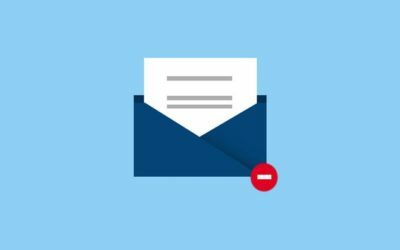 There is no risk, no obligations, and you can engage us as much or as little as you like each month, to provide you with xero training, support, financial advice and bookkeeping services. Bank reconciliation, profit and loss statements, cash flow management, financial reporting and analysis, accounts payable and receivable, end of financial year processes, and budgeting. We are Xero Certified Advisors and provide Xero Bookkeeping and Xero Training for Perth clients. Trust the experts to manage your books and help your business grow. For a bookkeeper or payroll specialist in Perth, get in touch with our experienced team today. Contact a payroll bookkeeper from our Perth team for general payroll, superannuation, PAYG withholdings, and leave entitlement services. Business Activity Statement (BAS) & Instalment Activity Statement (IAS) preparation and lodgement, GST reconciliation and auditing.